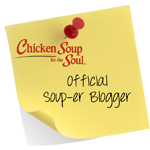 *DISCLOSURE* Thank you to Dell Cove Spices for providing product samples in order to facilitate this post. All thoughts are strictly my own. 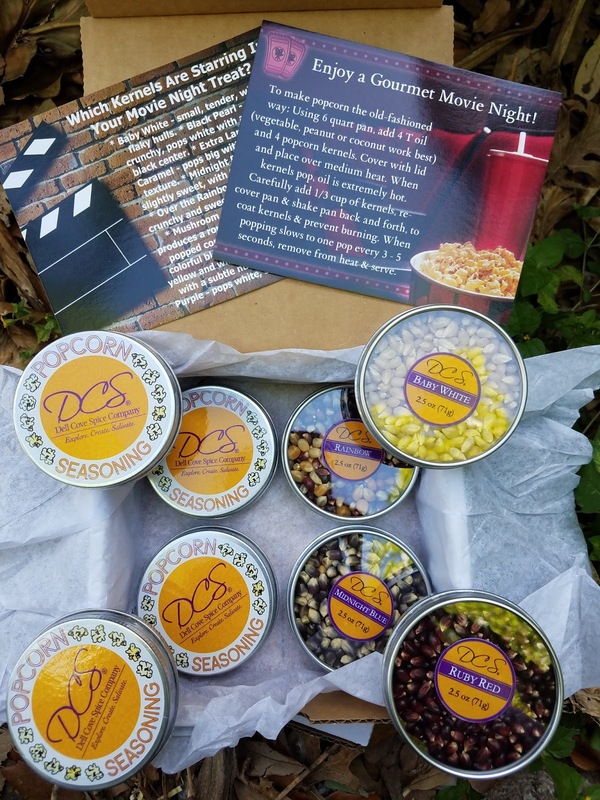 What better excuse to snack on one of my favorite treats than a family movie night? We love popcorn around here and really enjoy mixing up flavors and toppings each time we pop a bowl. Thanks to Dell Cove Spices, we recently got the chance to try out a great selection of gourmet popcorn and seasonings! We were sent the Spicy Seasoning Set and the Gluten-Free Seasoning Set. 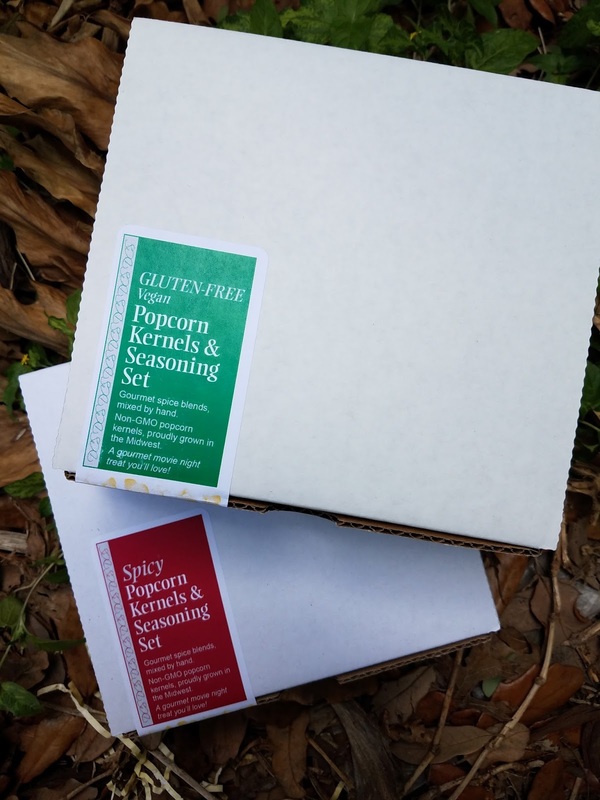 Both included 4 specially crafted seasoning blends and 4 types of gourmet popcorn. 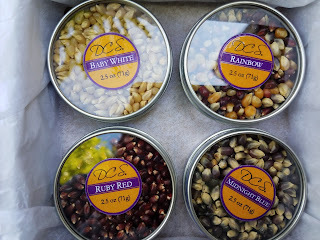 Each kit included 4 tins of perfectly measured kernels for popping one big bowl of popcorn of each...about 1/3 of a cup of each in dry kernels. We got to enjoy Baby White, Midnight Blue, Over the Rainbow and Ruby Red popcorn...yum! Sweet Maui Onion: 3 oz (85g) The ingredient list may be simple, but the flavor of this popcorn seasoning is anything but. 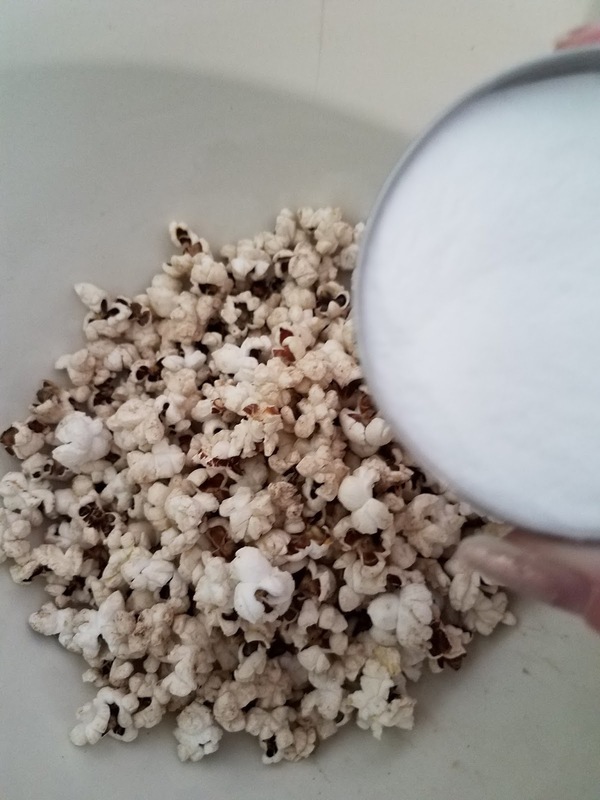 We've infused the flavor of Maui onions into organic sugar to create a blend that adds a carmelized onion accent to your favorite movie and game-night snack. Salt and Vinegar: 2.25 oz (64g) Just like the popular flavor for potato chips, but for your popcorn bowl. 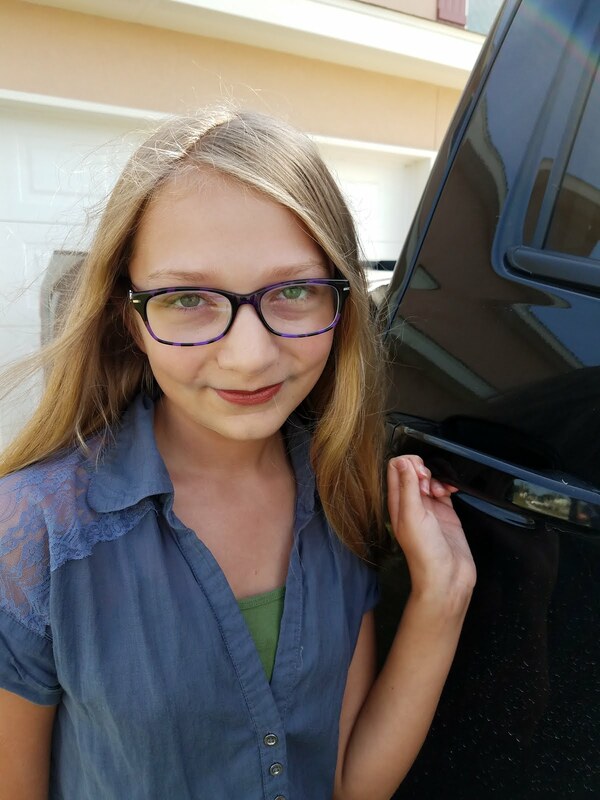 (And it's a lot healthier!) This seasoning is very tangy. 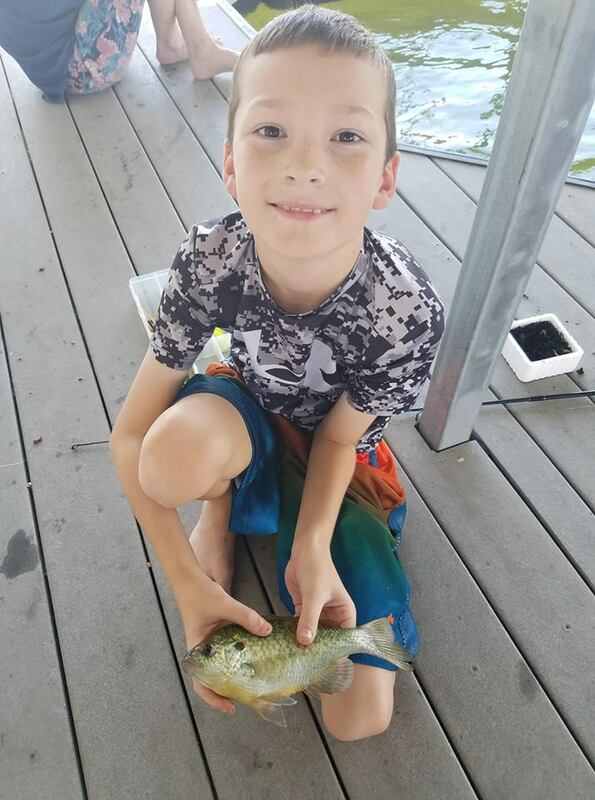 A little goes a long way. 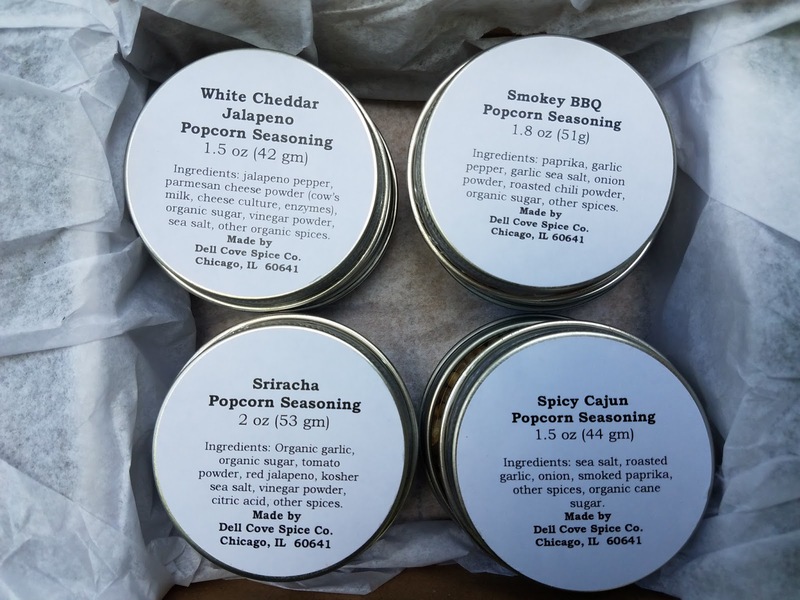 Smokey BBQ: 2.5 oz (71g) Our Smokey BBQ popcorn seasoning is spicy with just the perfect amount of heat from our organic chiles, the warmth of smoked paprika, the bite of our homemade garlic pepper and other organic spices. You won't be able to stop with just one bite! 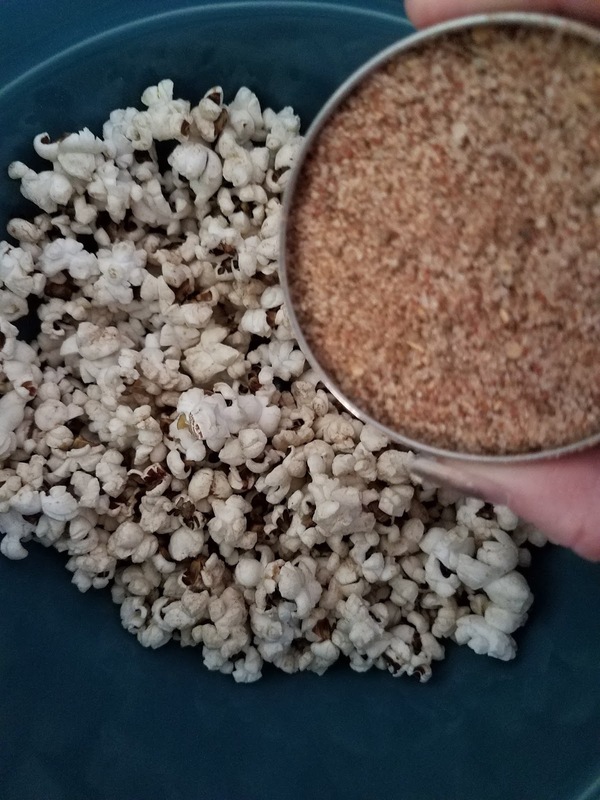 Vietnamese Cinnamon and Spiced Sugar Popcorn Seasoning adds a twist on the classic popcorn snack. We blend Vietnamese (ceylon) cinnamon with organic sugar, organic nutmeg and allspice, and other organic spices to create a spice mix that is never boring. (And cinnamon sugar should never be boring.) Also great: sprinkled on toast, or spooned into tea or coffee. The spicy seasonings were mouthwatering delicious...just try not to drool when reading these flavor descriptions! Spicy Cajun: 2 oz (54g) We love everything about New Orleans, including the flavors of this city we consider a second home. This blend has all of the heat of the Deep South - with just the right amount of kick. 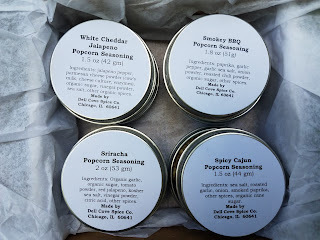 Perfect popcorn munching for that person who loves spicy food! Thai Sriracha: 2.25 oz (64g) Embrace the heat! Our Thai Sriracha popcorn seasoning gives you all the flavor - and the spice - that you expect from the beloved hot chili sauce. Made from dried red jalapeno chiles that are sun ripened and grown here in the U.S., our blend has just enough tang from the vinegar and the warmth of roasted garlic and ginger. White Cheddar Jalapeno: 2.25 oz (64g) Our White Cheddar Jalapeno popcorn seasoning is made from three cheeses - white cheddar, Parmesan and Romano - blended with the heat of organic jalapeno chilies. 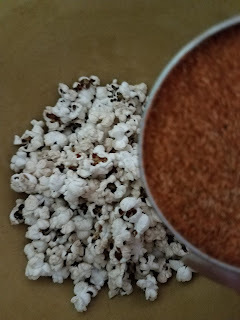 The result: a Southwestern spice blend for your popcorn that is creamy, spicy and delicious. 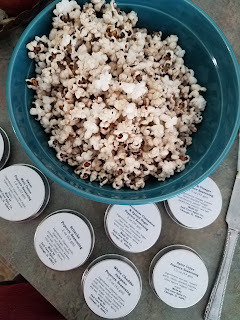 We were super impressed with these perfectly balanced popcorn seasonings! 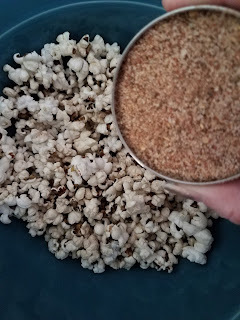 A little bit goes a long way and the seasonings are pretty finely ground, so they really stick to the popcorn meaning more flavor and less waste. 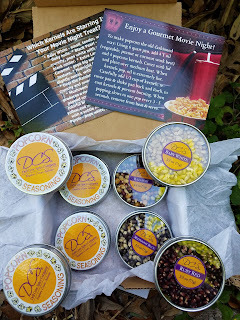 We really enjoyed trying out all of these wonderful flavors and while everyone picked a different favorite, we weren't disappointed with a single flavor! Dell Cove Spices contain no MSG, fillers or artificial flavors, so you can feel good about giving amazingly seasoned popcorn to the whole family as a healthy snack option! 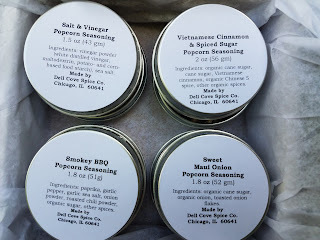 Check out Dell Cove Spices for these and many other expert spice blends!